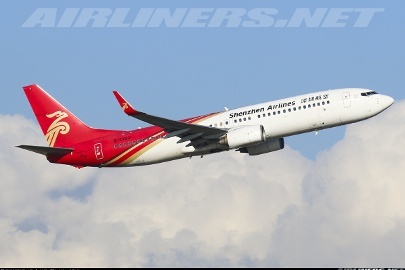 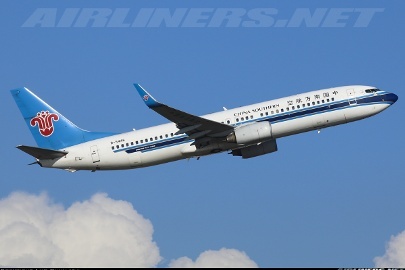 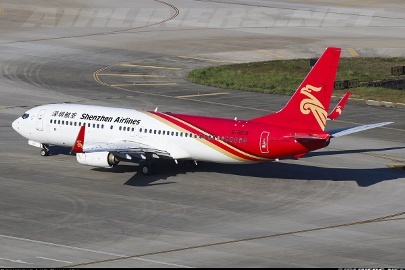 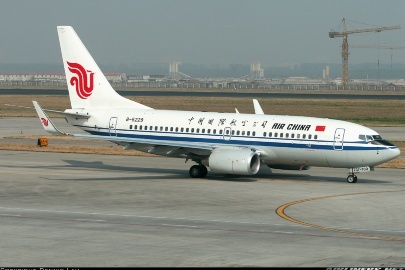 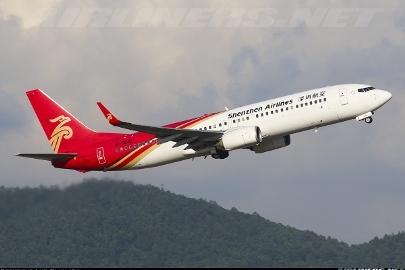 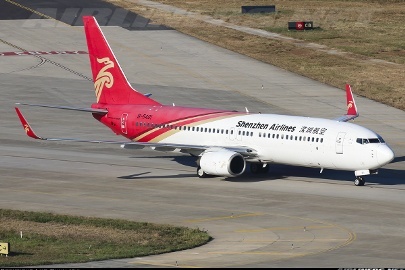 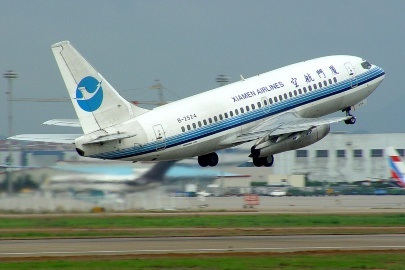 There are still a small number of 737-200's operating in China. 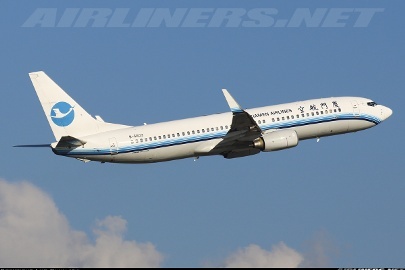 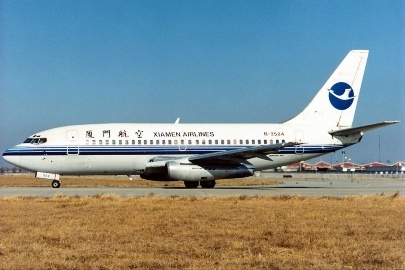 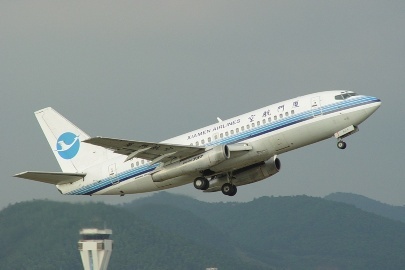 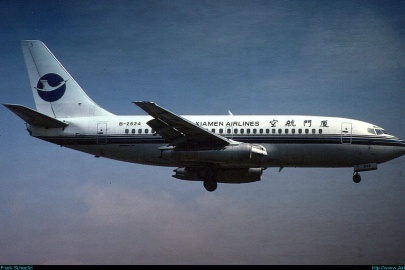 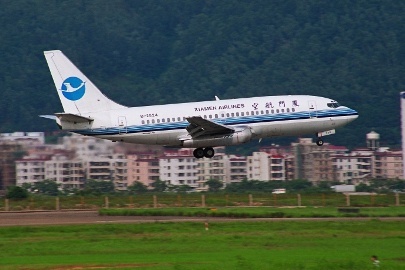 This particular aircraft, one of two of its type in the Xiamen Airlines fleet, was one of the last 737-200's off the production line in 1988. 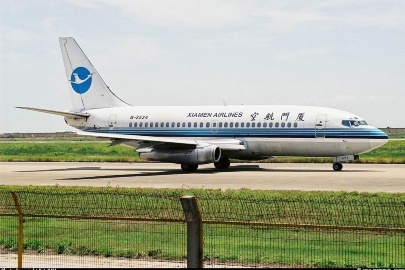 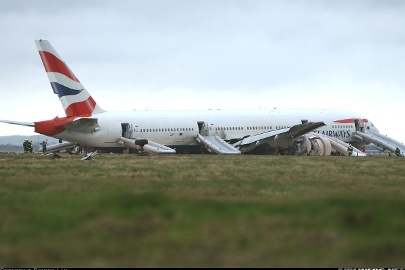 Just a slight correction: this IS the last 737-200 built. 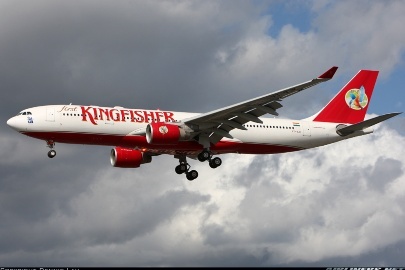 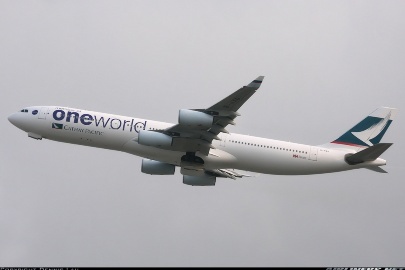 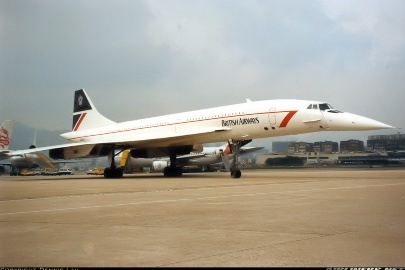 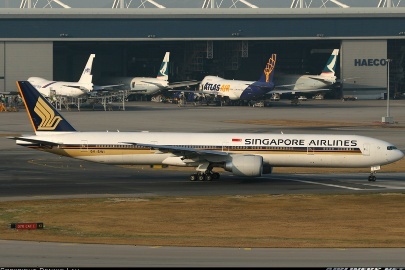 Other than that, I can just hear those JT8Ds roaring by me.